Last year I decided to switch up my backcountry hunting food list and go completely stoveless. 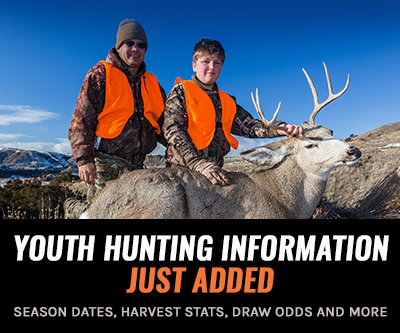 Yes, it might sound a little crazy at first but it definitely has a list of benefits on early season hunts. You can check out my first 2017 stoveless backcountry food list article here. Making a breakfast protein shake on the mountain. My first goal in going stoveless was to save weight in my backpack. My old lightweight stove setup (BRS 3000-T stove, small titanium cup, Sea To Summit titanium spork, Snow Peak Giga Power ProIso 110 and a small Bic lighter) weighed in at 13.95 ounces. By getting rid of this stove setup, I would not only lose that weight, but I could also increase my calories per day by adding more food items. But... shortly into my search for the perfect meals, I realized that my food weight actually decreased and my calorie intake went up. 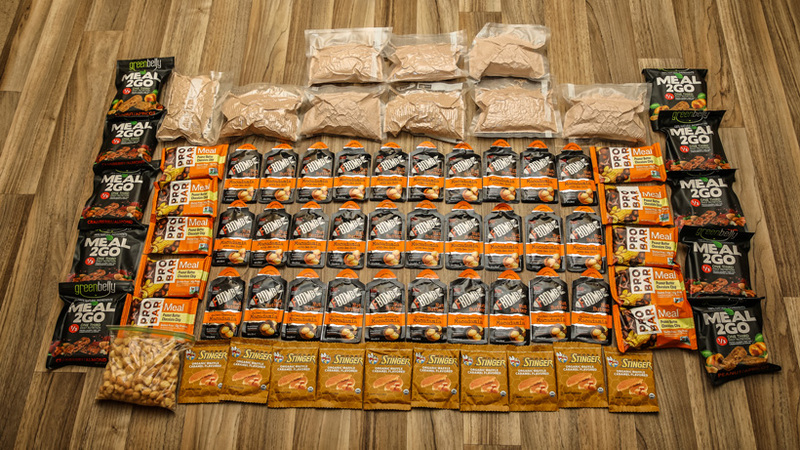 Prior to 2017, on a nine day/eight night early season backcountry mule deer bowhunt I carried 14.44 pounds of food which equaled 1.58 pounds (3,102 calories) of food per day, and I also had to carry 13.95 ounces of cookware. And now going stoveless, I'm packing 14.08 pounds for 10.5 days. So I increased the duration of my trip by 1.5 days and carry less food but my calorie intake per day went up. After plenty of backcountry trips, I noticed a common trend in what foods I ate and which ones I sometimes decided to skip. A lot of times I just skipped my evening freeze dried meal because I didn't want to boil a bunch of my precious water and honestly I just wanted to go to bed. On top of that, I was left with partially used fuel canisters that now wouldn't withstand another use on a hunt due to only having one or two nights of fuel left. I have seen a few adapters you can buy to refuel them, but the process seems kind of sketchy to me when using them at elevation. As the name implies, this stoveless method involves leaving the stove and your "comfort meal" behind. Most of the evenings after I get to camp I’m really never in the mood to sit down and make dinner when I'm hunting solo. I'll be the first to admit that I do enjoy the taste of freeze-dried meals and a bunch of companies make a great product, but a hot meal at the end of the day is not essential for me on an early season hunt. To me, food is fuel, not fun on a hunt. While on a backcountry hunt, I just want to get the fuel I need for the day and go to sleep. Also, variety is thrown out the window as I’m fine eating the same thing day after day. 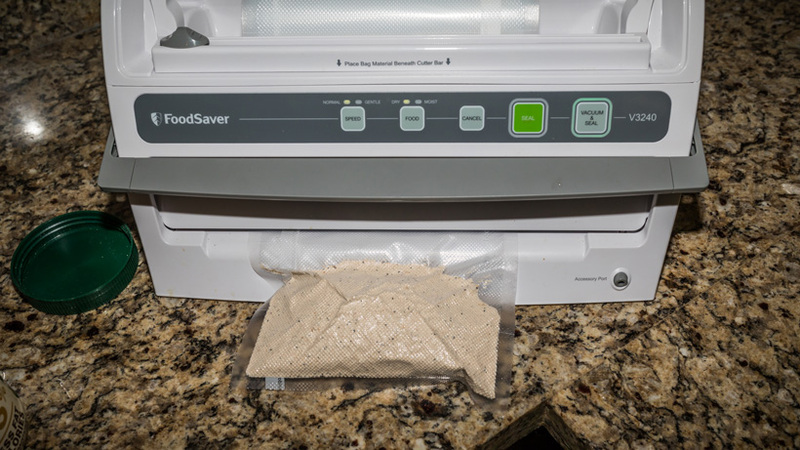 Going stoveless also reduces the time required to cook dinner even though freeze-dried meals are super quick and easy to make. Also, you can't eat your cookware, stove, and fuel, so the stoveless method allows for a unique way to add more items that you can actually eat. My goal is to always go lighter and faster in the mountains. The less weight I can carry, while still balancing that safety line, the fresher I can be each day. With this new system, I instantly save 13.95 ounces without packing an extensive cook kit! Plus I'm not burning away precious water (due to evaporation and in the meal itself) to cook a freeze-dried meal in the evening. I'd rather drink that water to rehydrate than cook it away. How did my body handle going stoveless in 2017? I've gotten a lot of questions on how my body handled the stoveless food method on my 2017 hunts. I ran the stoveless method on an early season solo backcountry archery mule deer hunt in Idaho and I also used this system on an October backcountry rifle mule deer hunt in Colorado. Note: I cheated a little bit in Colorado. Early in the hunt, nothing went well in terms of finding deer, so we left our main backcountry camp after a few days and then went out on a few day trips where we returned to a base camp each night. So during this hunt, our camera guy had a few leftover freeze-dried meals that I gladly consumed for more calories and Seth offered up some of his coffee. So because we weren't fully committed to backpacking hunting, I made the switch to having a warm meal at night because we were at the main camp and had all the luxuries in front of us. When using the stoveless method, there was never a time that I felt drained of energy or bored of what I ate. 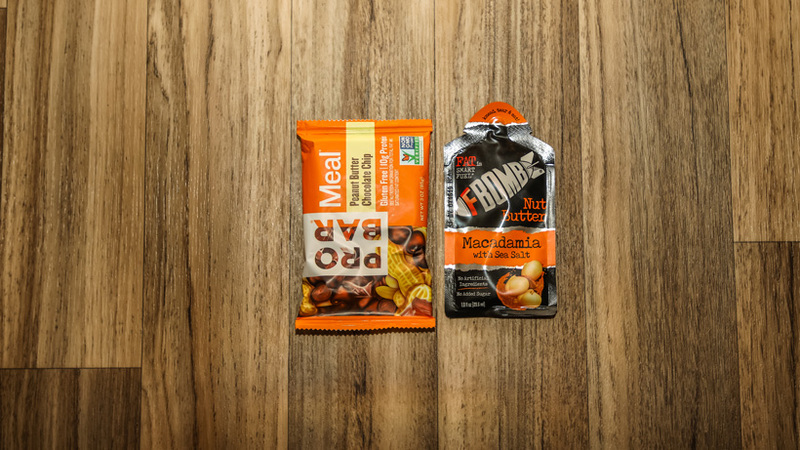 When hunting, I get so consumed in the hunt that sometimes I forget to eat a dedicated meal, and the stoveless method provides plenty of opportunities to snack throughout the day when time allows. And for those that asked, everything went through my body just fine. What I probably missed most during the hunts I went stoveless was coffee. I drink coffee all day long in the office and definitely enjoy sitting on the mountain glassing for deer with a hot cup of joe. If you want a little recap on my stoveless method, you can check out a podcast I did this past winter with the Journal of Mountain Hunting's Beyond the Kill Podcast; Episode 071: The Life Of A Mule Deer Junkie With Brady Miller. Also, recently I was on The Rich Outdoors Podcast for Episode 262's Muley Monday discussing some of my gear choices and stoveless food method. You can check out that podcast episode here. Food is something that I am constantly working to improve for a backcountry hunt. I always shoot for high calories per ounce. With this system, I feel I found the ideal ratios that work perfectly for me. And to top it off, I'm hitting 160.22 calories per ounce of food (this is a very difficult thing to accomplish without just trying to drink olive oil the entire trip). 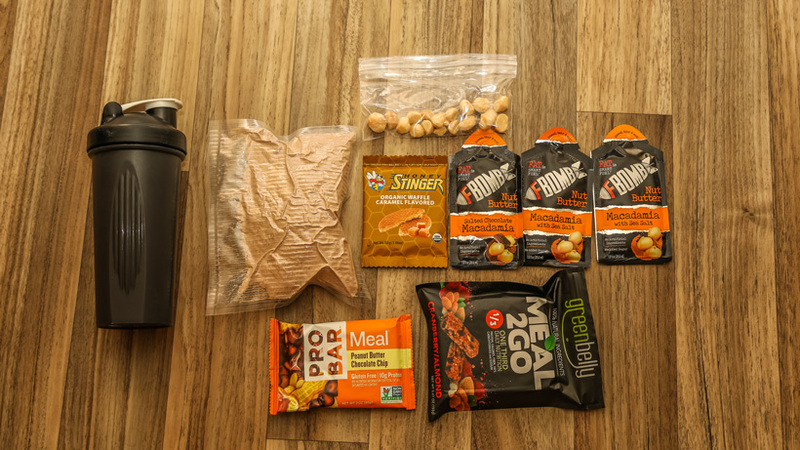 Since my method of food is fuel not fun when trying to go lightweight on a backpack hunt, I pack the same thing every day and I never get burned out. I just pack what I feel is the best food items and eat that each day because in the end, food in the backcountry is just calories and its main purpose is to keep me going. 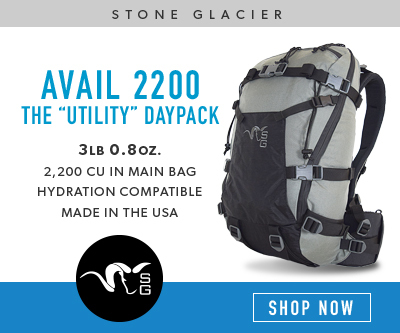 Right now I’m at 3,307.23 calories per day for the backcountry. You’ll notice that my food list is mainly small snack items. Throughout a hunt, I feel it's hard to have dedicated meals and sometimes it seems like I’m struggling to force food into my body. Mostly due to glassing, making a stalk or waiting out a buck. This is why my items are fairly simple and quick to eat and really pack on the calories. * Ounces per one includes the weight of the wrapping or vacuum seal bag. In summary, with my stoveless method, I consume 3,307.23 calories per day. And the weight of my daily food items is 1.46 pounds and in total my food weighs 14.08 pounds for a 10.5-day hunt. The table above showcases how many calories per ounce of weight for each food item, as well as the fats, proteins, and the carbohydrate contents of each item. I'm really happy with this setup. Especially the 160.22 calories per ounce of food average. 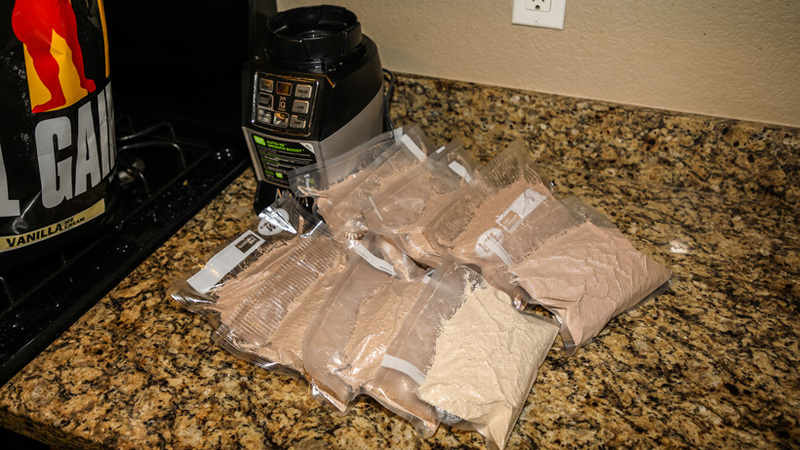 My backcountry breakfast items are pre-made at home by mixing it in a blender and then each days breakfast is vacuum sealed to compress everything down. For 2018, I went with powdered MCT oil. This eliminates the need to carry a small bottle full of MCT oil that could potentially open up. 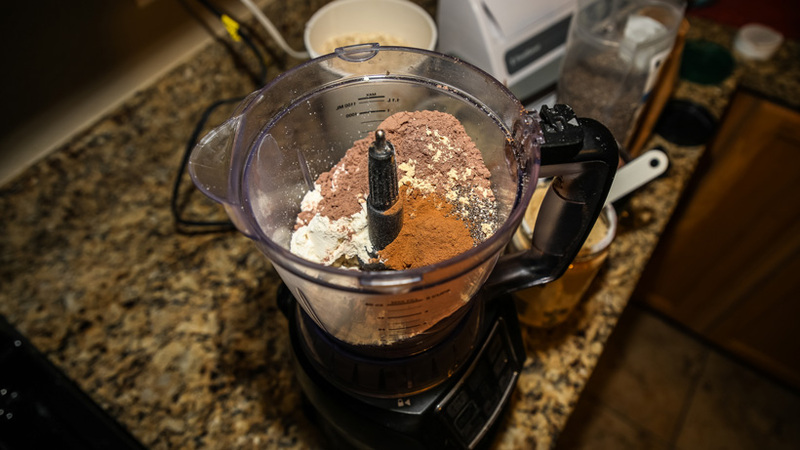 It's also tough to figure out the exact amount of MCT oil to add to the breakfast shakes, even if you take the tedious time at home to mark each serving with a marker (I know from personal experience that those marker lines will rub off on a hunt). But, putting three scoops of powdered MCT oil will quickly add extra bulk to your protein shake. So much that you might have to make this shake twice. If you want to avoid that, then the oil version of MCT might be a better option. Also, I normally build these shakes late at night and it seems like I wasn't measuring things as accurately as I should. The average weight of each bag of breakfast was a little more than the one I measured precisely. So, don't follow in my footsteps and quickly try to run through this or you'll end up with more food than you need. 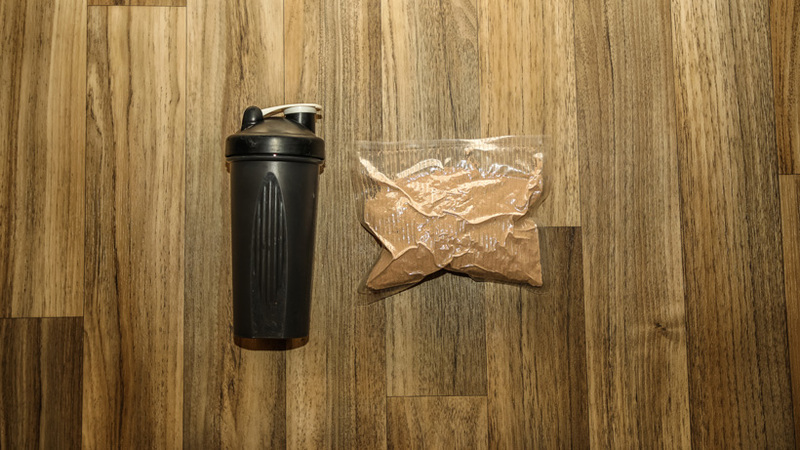 Everything needed for the high-calorie breakfast protein shake. The best part about this breakfast ingredient list is how it allows you to customize the portion size based on your needs. Blending the high-calorie backcountry breakfast. Once again, all of these items are blended together at home. In the field I add the protein packet and some water into a shaker bottle. These breakfast protein packets are huge, so use a 28 oz shaker bottle. I'll consume this either in the morning before sunrise, or I'll bring it with me and drink while glassing for deer throughout the morning. This year I went away from one of my favorite backcountry food items of Justin’s Hazelnut/Almond butter on a Honey Stinger Waffle to increase the total calories in this category. But... 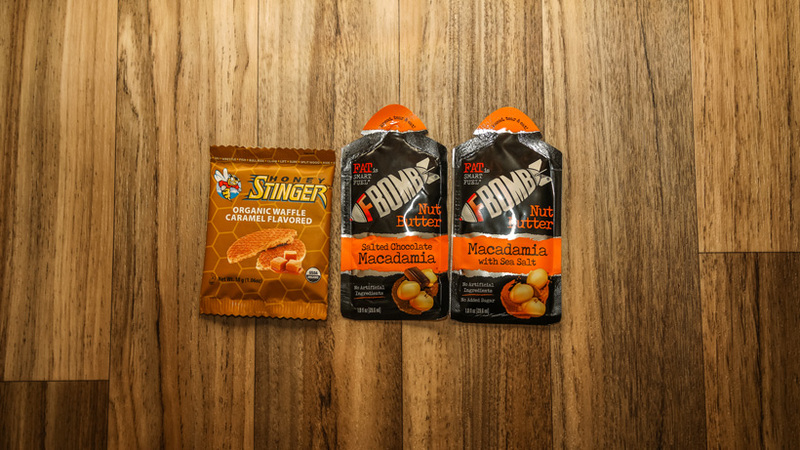 I managed to replace it with two different types of FBomb nut butter with a Honey Stinger waffle. This new combination packs in 575 calories compared to 530 calories in 2017. Roasted Macadamia nuts: 204 calories per ounce and also 19 grams of fat. This dinner menu I've really grown to enjoy and my dinner items didn't change from 2017. For starters, without the added hassle of a stove, I actually now get more sleep at night. I no longer have to wait to get my stove out, light it, boil the water, and then wait the required amount of time to cook the food before eating. I can even bring my dinner with me to an evening glassing spot, and then eat the dinner while I glass. After all that is said and done, once I return to camp I can just crawl into my tent. The above graphic is the percentage of my total daily caloric intake by meal. With this stoveless method, you start and end the day with the most calories. I feel this is a great way to kickstart your body in the morning and then also helps you to recover in the evening. My 2016 setup was for a nine day/ eight-night early season hunt. In total, I had 230.97 ounces in food + 13.95 ounces for the stove, cook pot, titanium spork and fuel + 5.3 ounces for shaker bottle = 250.22 ounces or 15.63 pounds. For 2018 my setup is for a 10.5 day, 10-night hunt. In total, I have 225.35 ounces in food + 5.3 ounces for shaker bottle = 230.65 ounces or 14.08 pounds. In food weight, I averaged 1.46 pounds of food per day at 3,307.23 calories. When comparing my 2018 and 2016 food/cook kit for the same amount of days, I roughly saved two pounds, and increased my calories! 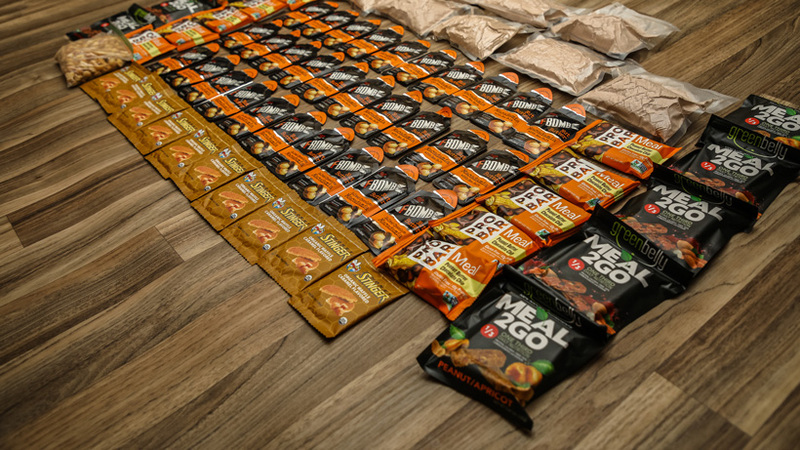 For backcountry hunts, I can trade the typical comfort foods for food items that are formulated to contain the fuel I need. I highly suggest you test out any combination of backcountry food before you embark on your next backcountry hunt. You really need to test what your body needs and what flavors you like best. 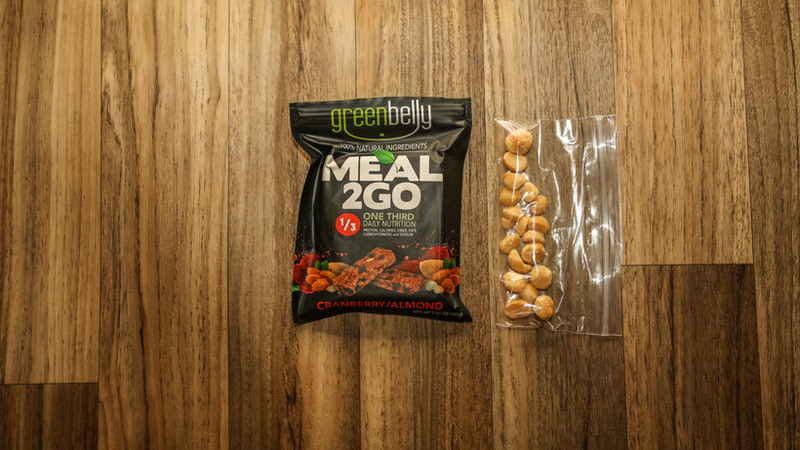 If you're a freeze-dried meal person, then grab a handful of flavors and test them all out ahead of time. There's nothing worse than trying a food item out and then realizing that it doesn't sit right in your body. My continued goal with this stoveless method is to find the foods that will help me perform in the mountains while keeping food weight to a minimum. It was a goal of mine to find quality calories. I could easily add a bag of Fritos for some high-calories or something similar, but I'm not sure if that food has enough sustained energy. There's a lot of great reading out there on the internet about the number of carbs, fats and proteins endurance athletes need and I try to mimic that to the best of my ability. As always, if you have any suggestions on food items that might compliment this setup, I'd love to hear them. 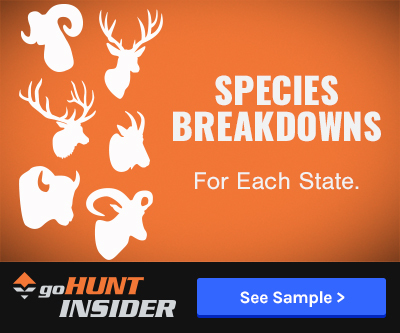 Hopefully, this will help you create your own food list, by implementing a few of these items into your next backcountry hunt. Just getting around to making the breakfast powder mix, this is for one serving correct? How much water are you adding? @Tom, Matt, Robert - I keep the shaker bottle clean by rinsing it with more water that I get from my water bladder in my pack. Or from my Dromedary bag back at camp. Then so I don't waste any water, I'll just drink water out of the shaker bottle a few times (as I sort of shake it around to clean it). If you don't do that, you are asking for a dirty bottle that will need to be cleaned. And being gone for so long, staying clean with this setup is essential. Also, if you want to bring a spoon, you could easily spoon it out. I've heard of other people modifying this method and spooning it out. @Henry - So awesome to hear! Glad you enjoyed it. I just got back from my deer hunt and will be getting my article out there early next week after I take a few gear photos laid out. @Erik - Love your feedback. I agree my analogy there could have been better. I agree not much water is truly wasted in freeze dried meals as you are still consuming it in your food. My thought here mainly stems from evaporation in cooking or being a sloppy cooker (but agree evaporation is probably pretty minimal - I haven't tested that, and I probably should). My friend the other weekend was cooking his mountain house and only put in the required water in his cook pot. He didn't have a lid on and it started to boil and water was flying out everywhere as he was trying to shut it off. Luckily we had extra water due to hiking to water the day before. 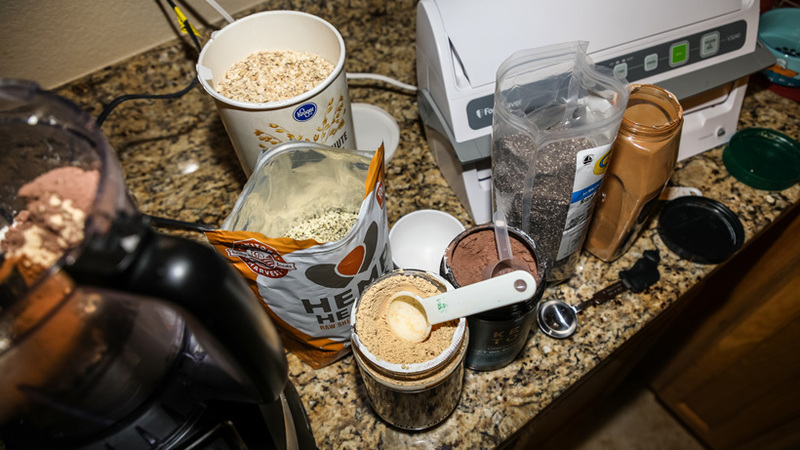 @Andrew - I'm still just leaving the coffee behind, but I have though about just adding coffee to the shake mix just to get a little something in the morning. I'll keep you updated on what I do. Otherwise, it would be great just to make some cold brew type stuff like you mentioned. Thanks for the reply. How do you keep your shaker bottle clean? Brady. I tried this system on a scouting trip in the Jackson Hole Area looking for mule deer and elk. Overall really enjoyed it. Thanks for the article and looking forward to your gear article. Thanks for fantastically detailed write-up. That’s a huge amount of information. The only thing I’ll mention is that you seem to imply, and a few commenters have suggested, that it is a “waste” of water using it for rehydrating freeze-dried. It is not. Any water you consume, in food or otherwise, is used. Also, in boiling and rehydrating freeze-dried, you don’t lose any significant amount of water due to dehydration. Thanks for all the great calorie ideas! Good stuff. Keeping the shaker bottle clean is also my concern. How do you keep it "clean" on 7-10 day hunts? 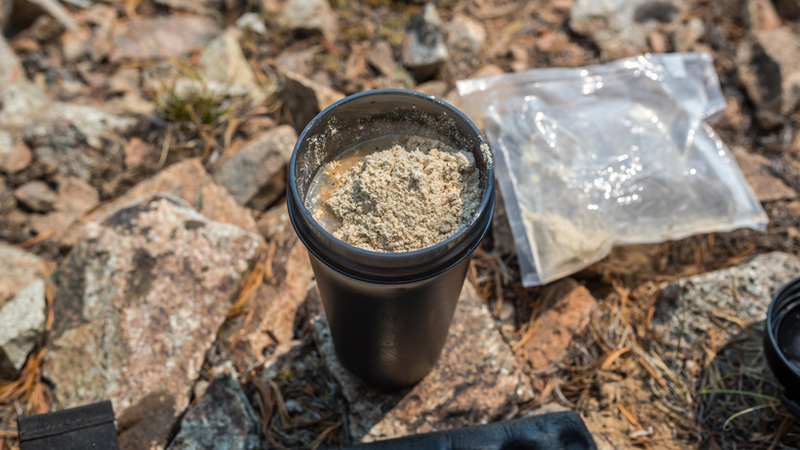 I really like the protein idea and am going to try it myself, but... How do you keep your shaker cup clean in the backcountry without using a ton of water? Thinking I would just vacuum seal a long-eared packet and spoon it right out of the package. Great article Brady, I've been messing around with cold-soaking things like couscous and Knorr Pasta sides, but not having to waste a ton of water on dinner sounds great. Have you played with any coffee options? Seems like some cold-brewed coffee, or maybe some starbucks via added to the protein shake would be awesome. @Lance - very valid point. Thanks for bringing that up. I use MCT almost daily in my coffee in the morning. So that probably helps me being used to it. @Richard - You're very welcome! I'm glad you enjoyed the article. It's a little different type of backcountry meal plan. But it has worked very well for me on an active style hunt. 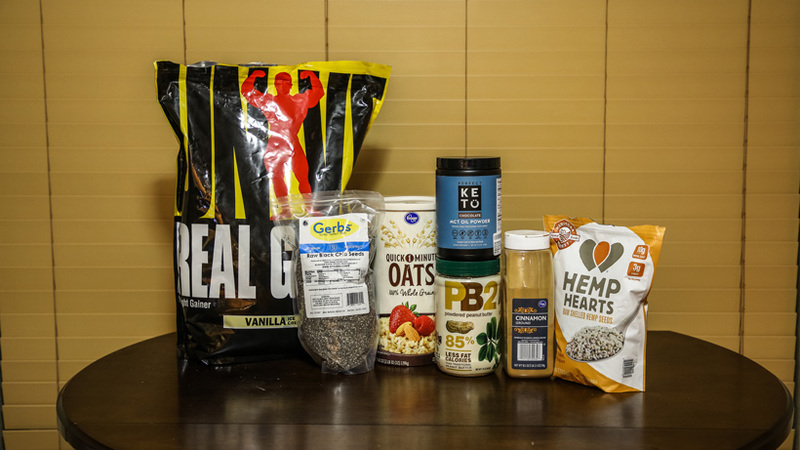 @Erik S. - I love Heathers Choice as well and will continue to use them on other weekend type trips with a mix of some of these other food options. Heather's meals are very, very tasty. Especially those packaroons! @Mathew R. - I honestly never had any issues with bloating or discomfort. When I've ran similar backcountry meals in the past, the majority of the bars and snacks I ran were nut based as well. I'd highly suggest experimenting a day or two anytime you switch things up in your hunting food. You never know what may or may not impact your body when you are exerting a ton of energy. @David, Dan and Mike - Thank you! Hopefully it helps some people think outside the box and try some new things. Be careful eating a bunch of MCT oil if your body has not gotten used to it. If you consume too much you will spend a lot of time dropping trou. Thanks. I was wondering what the Recipe was for the shakes. Brady... with nuts in literally in every meal and snack did you ever deal with bloating, gas, diarrhea, or just general stomach pains? I'm honestly not sure my body could handle that. Excellent and informative article. Thank you for detailing your rationale behind your meal plan and preparation method.